One of the UK’s leading developers of distributed ledger technology and smart contracts, Applied Blockchain today announces the opening of a new office in Porto. 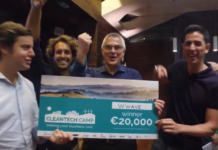 “Porto is an emerging hub for technology firms. 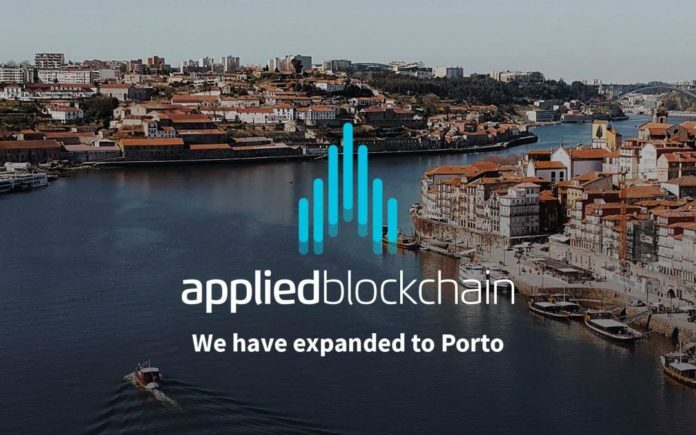 Applied Blockchain’s decision to invest in the city is a recognition of our talent, strategic location, quality of life, and cost competitiveness,” said Porto City Councillor for Economy, Tourism and Commerce Ricardo Valente, in a statement. “The city council, through InvestPorto, will continue its commitment to supporting companies such as Applied Blockchain by providing tailor-made information and assistance at different phases of the investment process,” he added. 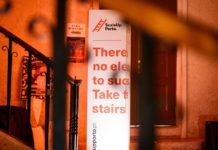 This is the British startup’s first non-UK office, and its opening is intended to further strengthen its blockchain development and to fulfill the growing demand from clients internationally. “Although Portugal is a relatively new face in the global technology landscape, it has quickly risen as one of the world’s leading hubs for nurturing a high-quality pool of business and technology graduates. As a result, its developer community is blossoming,” said Applied Blockchain Founder and CEO Adi Ben-Ari, in a statement. Applied Blockchain has already recruited for its new development center and continues to expand its talent pool. The Porto office is well positioned to access top talent across technology and different business areas. “We are very excited to be part of the dynamic and exciting tech community that is developing in Portugal. 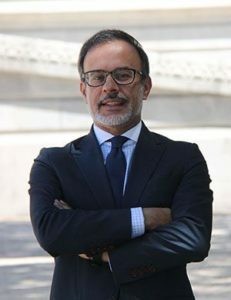 We believe Portugal offers Applied Blockchain the best opportunity to develop our business and tap into a world-leading group of skilled and ambitious talent who can match our own business and quality aspirations,” the CEO added. Set up in 2015, Applied Blockchain supports leading organisations across multiple sectors including aviation, banking, telecoms, automotive and manufacturing, as these companies evolve their businesses in order to make the best-use of blockchain technology. Applied Blockchain has over 30 startup and enterprise clients including Shell, who also recently invested in the company. 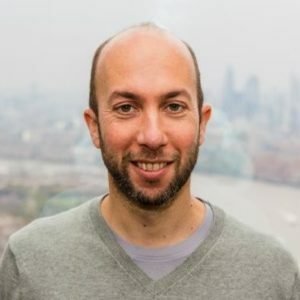 Ben-Ari added, “The opening of our new office in Porto and having an on-the-ground presence in continental Europe is the next natural step in the development of Applied Blockchain, and indicative of our ambition for, and commitment to, growth.